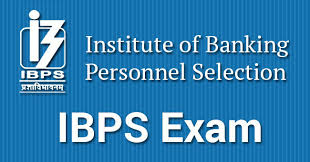 As we all know that many candidates of IBPS RRB Office Assistant (Clerk), as well as IBPS Officer Scale-1 (PO), couldn't give the examination in a way they were supposed to. Some of them faced server issues while others couldn't even enter their examination centres due to some sit-ins and protests near their examination centres. So, IBPS has decided to re-conduct the examination for only the candidates who had to face these issues. The call letters for the reexamination are available now, Check below for more details.